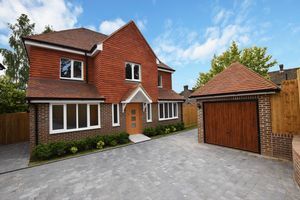 This exclusive new development accommodates four brand new high spec executive detached family homes within a mere stone’s throw of Uckfield town centre. 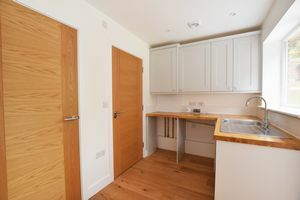 Each property comes with a 10 year warranty and its own individually designed feature kitchen with integrated appliances. 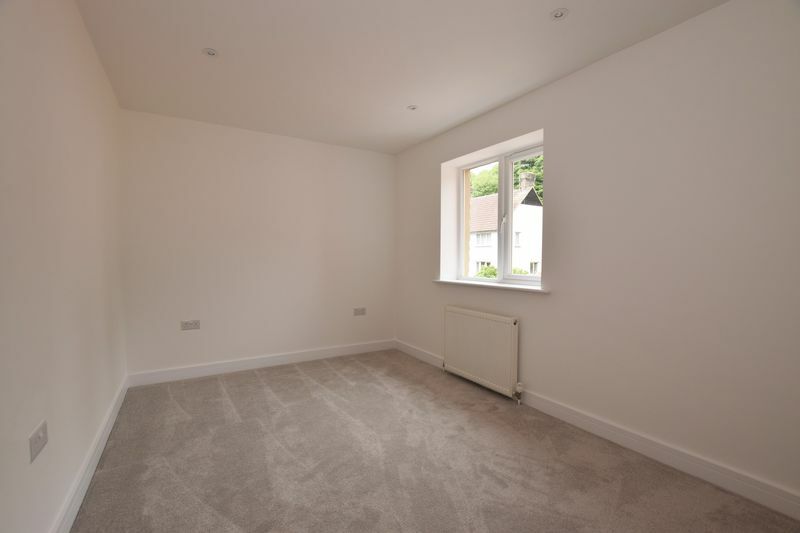 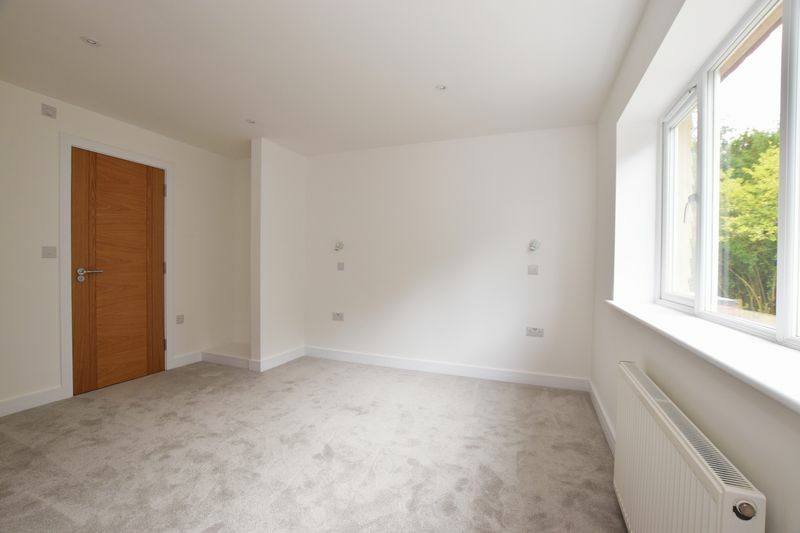 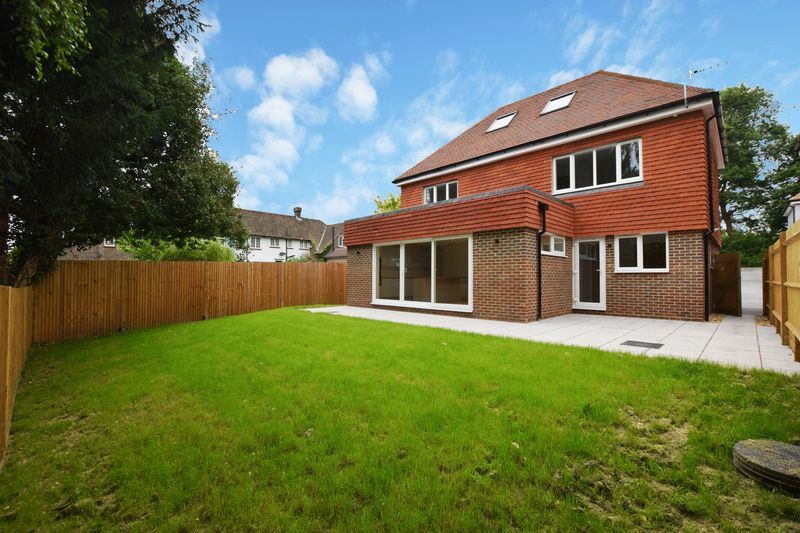 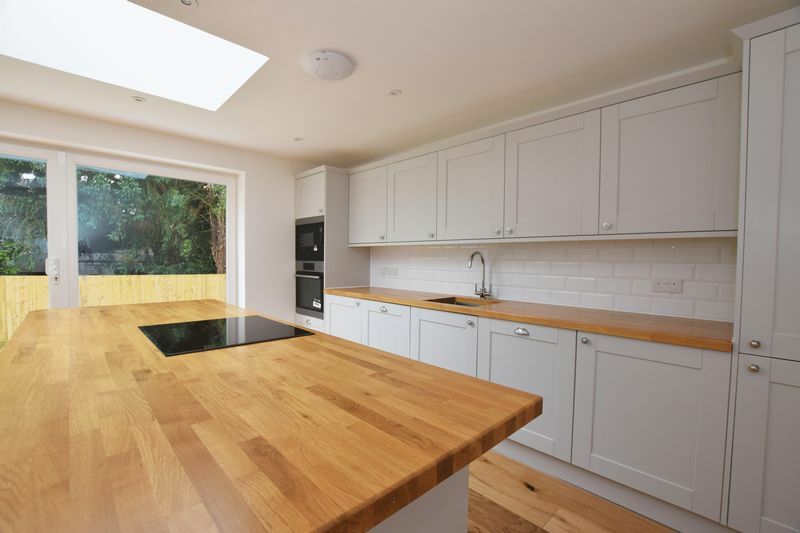 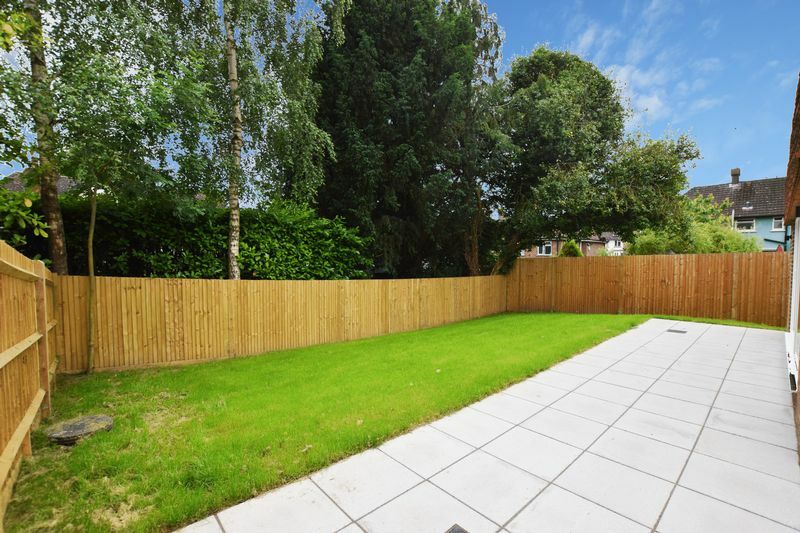 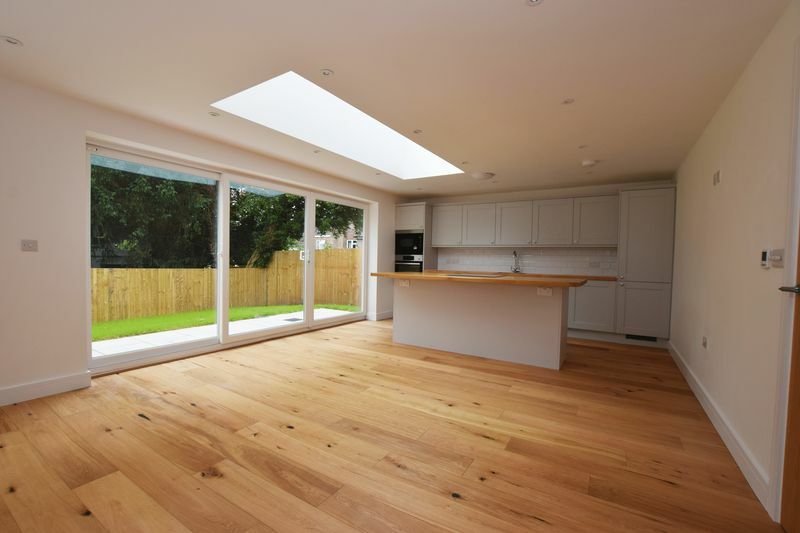 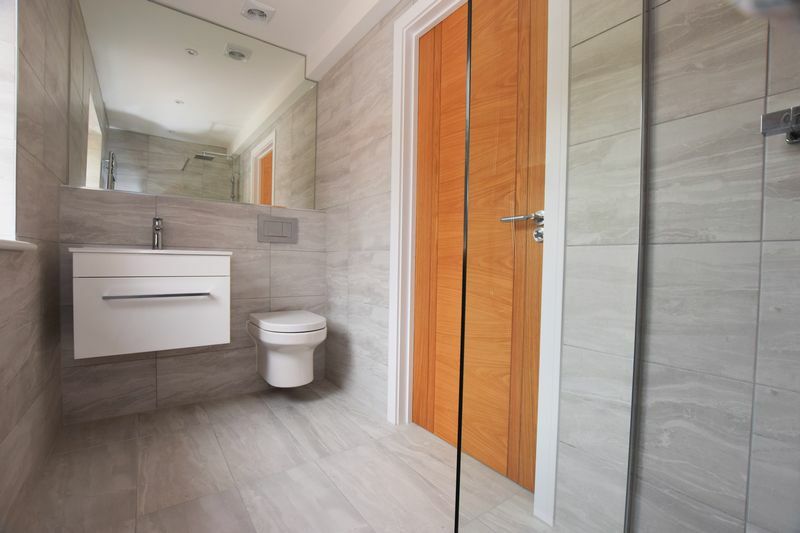 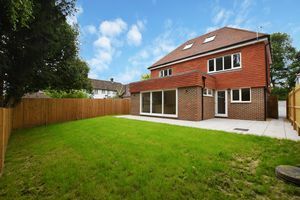 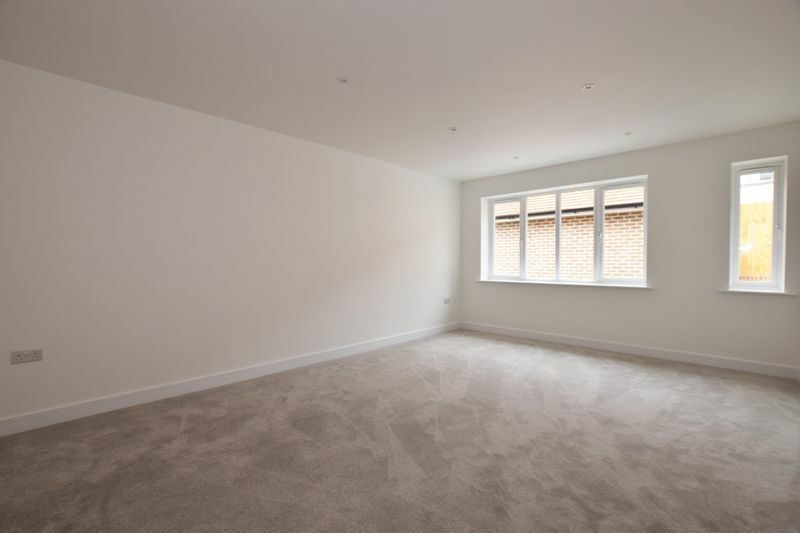 These modern spacious properties offer accommodation spread over three floors and some really excellent and sought after features such as sunny south facing gardens, their own detached or integral garages, underfloor heating and multiple bathrooms. The new buyer will find that all bedrooms are also generously proportioned and there is some truly wonderful living/entertaining space for when family and guests come to stay. As mentioned, the kitchens are of particular note being unique to each house, very contemporary in their design and with some wonderful features such as islands with storage. 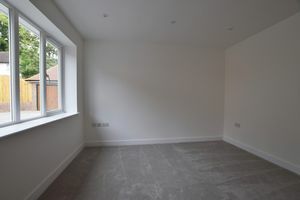 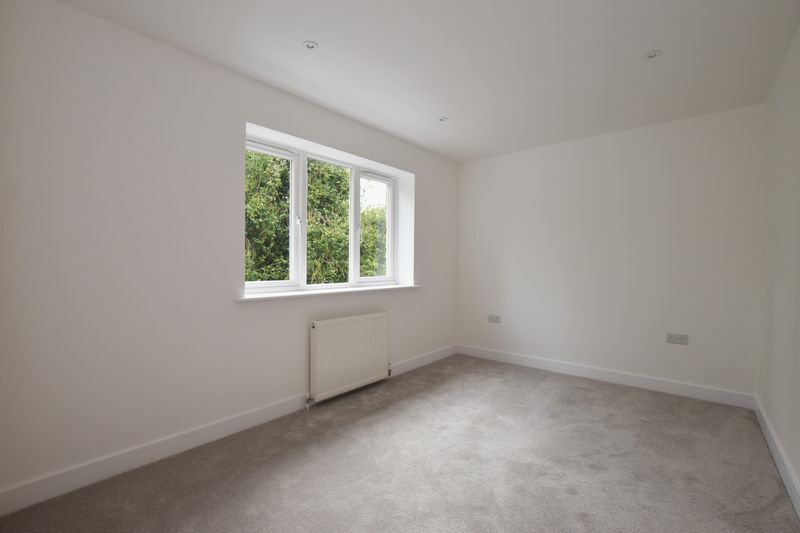 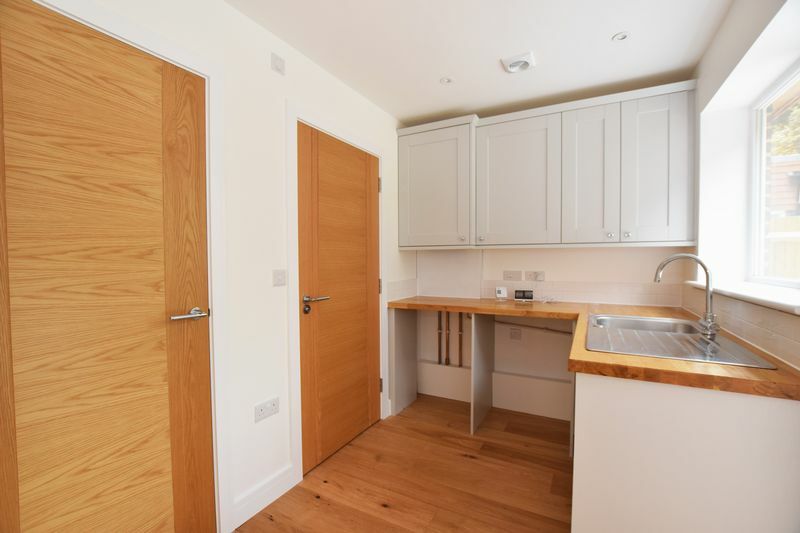 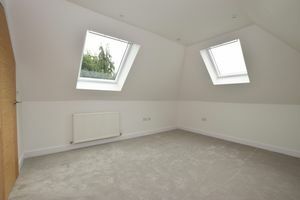 There is also a separate utility room, study and downstairs cloakroom and the finish throughout is exemplary. 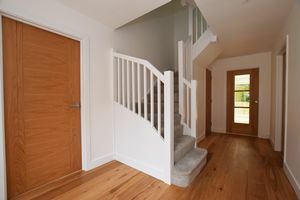 Being underfloor heated on ground level with wonderful oak flooring in the hallway and all rooms further strengthens the spec sheet. 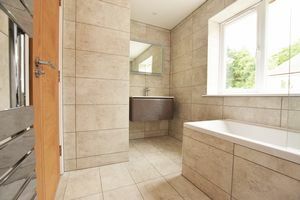 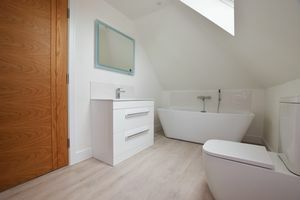 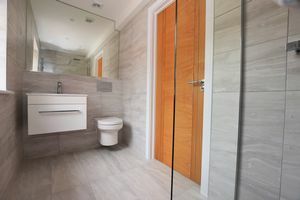 Upstairs rooms of note are the stunning family bathroom, and large master bedroom with built in wardrobes and en-suite. All properties have their own private driveways large garages and landscaped gardens. 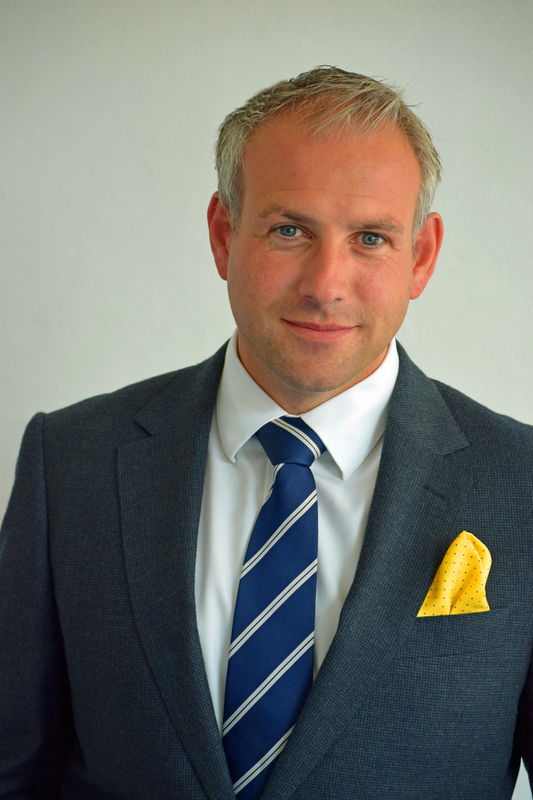 Everything you could wish for in a property of this type – viewing highly recommended.